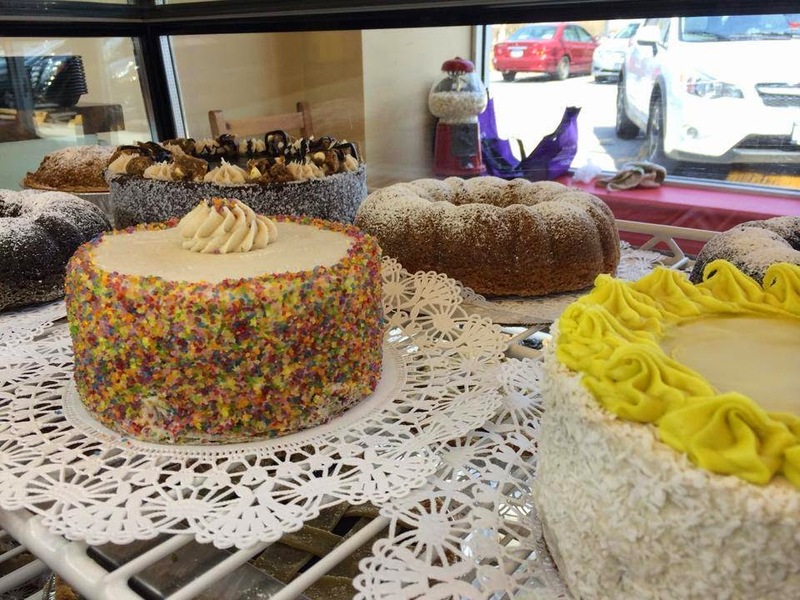 If you are near the Long Island, New York area, you need to check out Jac's Bakeshop & Bistro in Hicksville. I went there for the first time 2 weeks ago when they opened and have been back many times since. 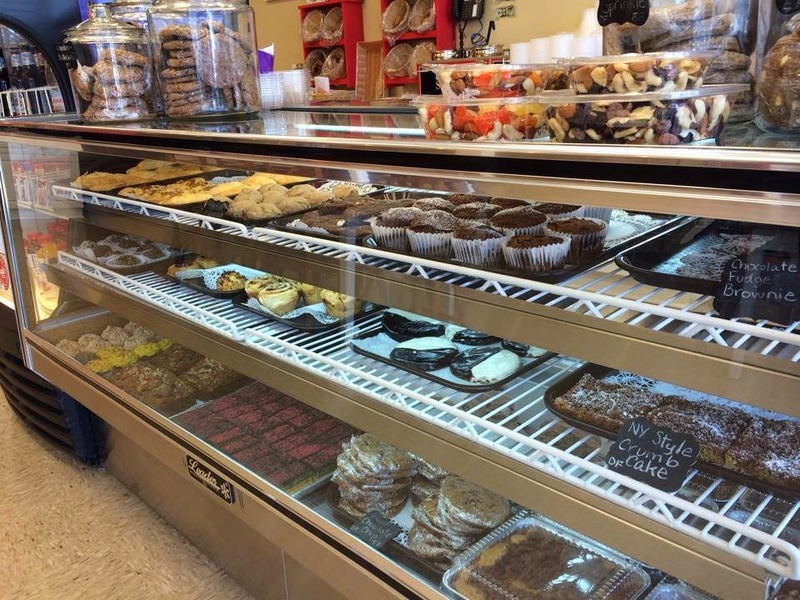 We have sampled and enjoyed many items such as their bagels, sandwich bread, bistro rolls, crumb cake, pretzels, rainbow cookies and cupcakes. 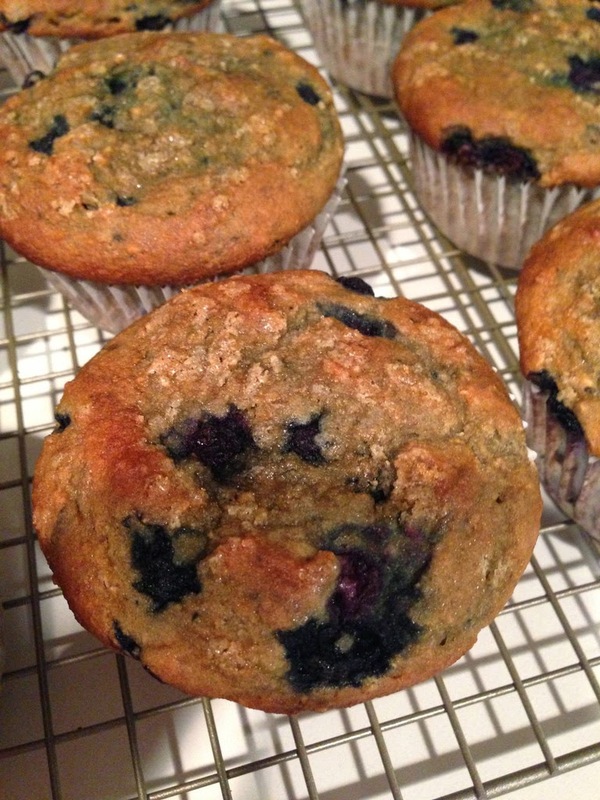 It is great that they are gluten free but what I love even more is that their products are natural, 100% whole grain, use organic unrefined sugars, all natural food coloring and are 80% organic. Many of their items are also dairy free, egg free and vegan. I have not had a decent bagel since going gluten free. 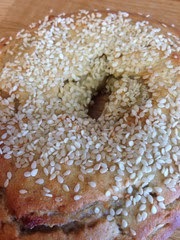 I've tried some gluten free bagels but none of them were that good so I'd rather just not have them. 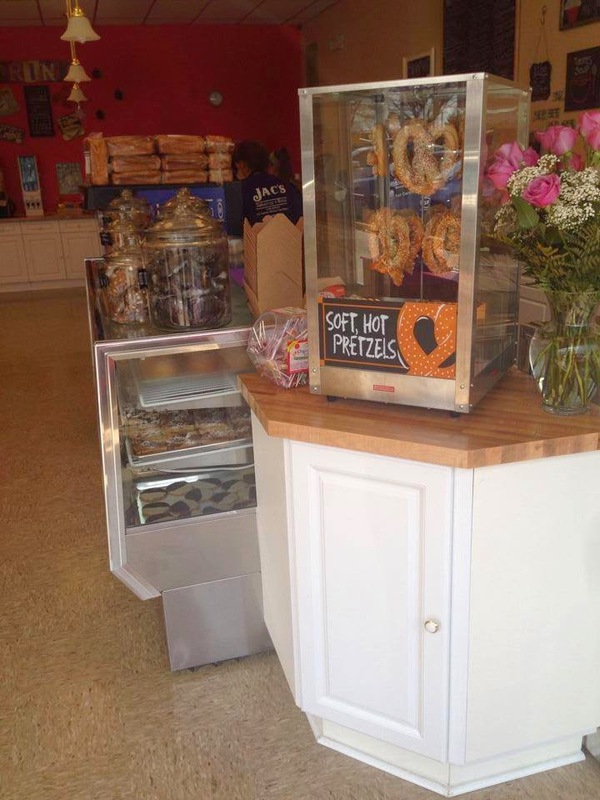 Jac's bagels are amazing and taste just like a traditional NY bagel. 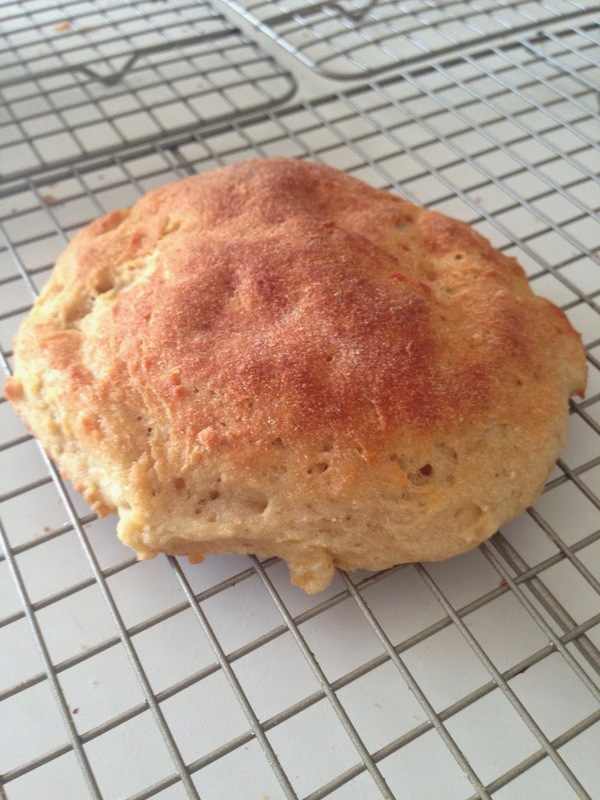 The bistro buns were great fresh, but also great after being frozen and defrosted for later use. I now keep some in my freezer so anytime we need them we have them on hand. 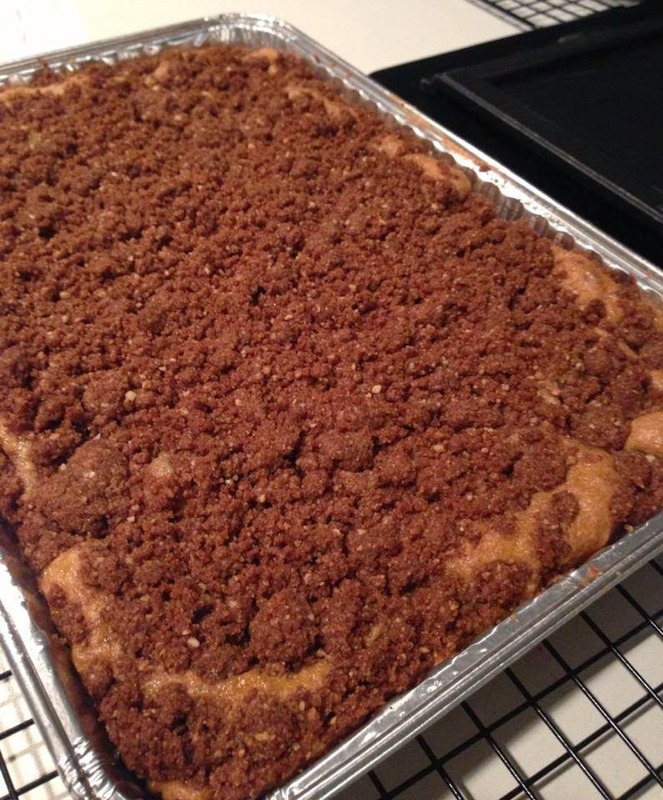 So far, my favorite dessert is their NY style crumb cake. 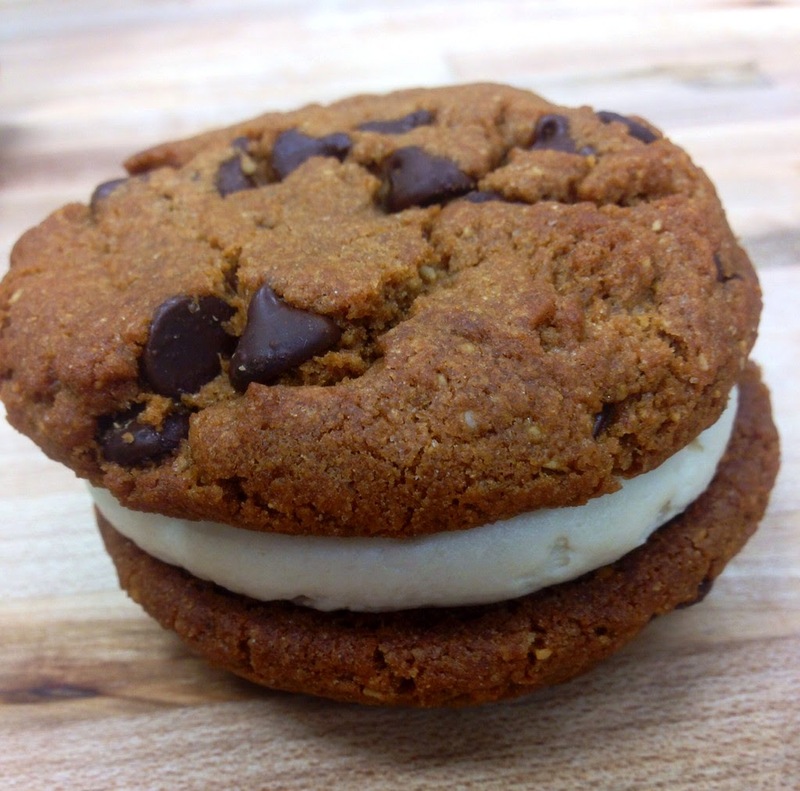 You can also get sandwiches, paninis, soups, salads, eggs, pancakes, waffles, cakes, pies, vegan paleo clusters and many more desserts. You can also go online and have the items shipped to you ---> here. Visit them at 600 South Oyster Bay Road, Hicksville, NY 11801, 516-931-8600. Heat oil over medium heat in a large skillet. 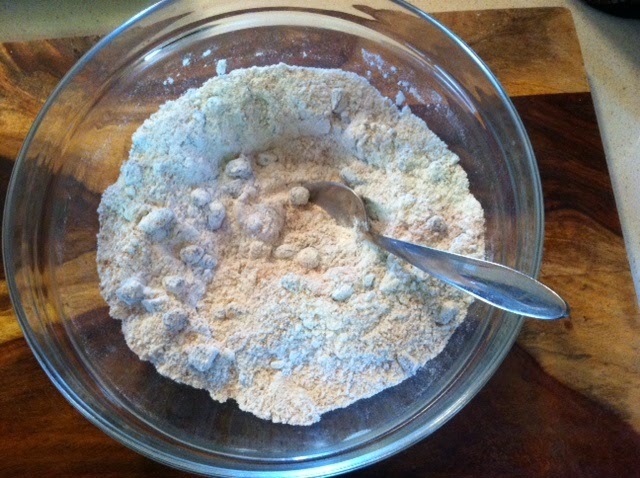 In a medium size bowl, whisk together the egg whites, 3 tablespoons arrowroot, salt and pepper. Add the chicken and stir until all chicken is coated with egg mixture. Add chicken to the skillet and cook on one side for a few minutes then flip pieces over and cook until no longer pink. For the sauce, combine all the sauce ingredients above and stir to combine. When the chicken is done, transfer to a plate. Add the sauce to the skillet and cook for 2 minutes until it thickens. Add the chicken back in and stir to coat. 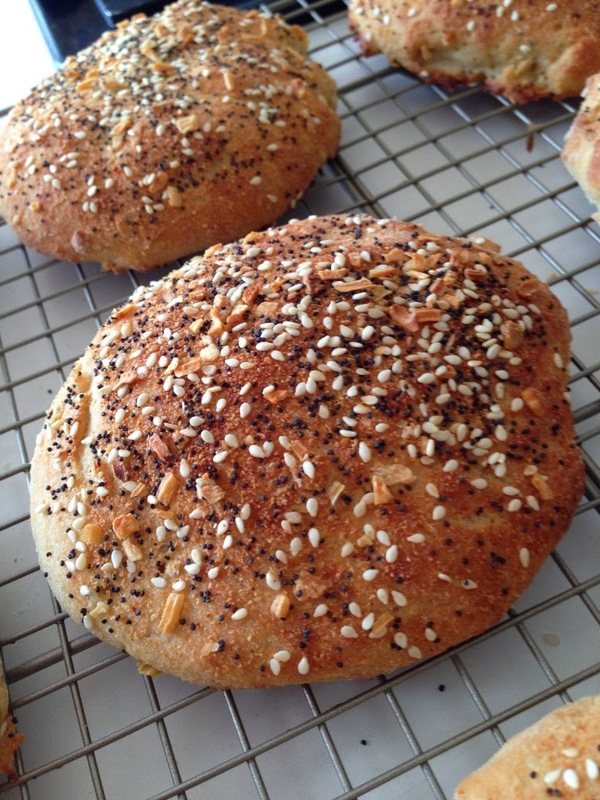 Transfer to serving dish and top with toasted sesame seeds or scallions. I served this over quinoa, but you can use rice or if your are grain free use cauliflower rice. You NEED to make this bread! 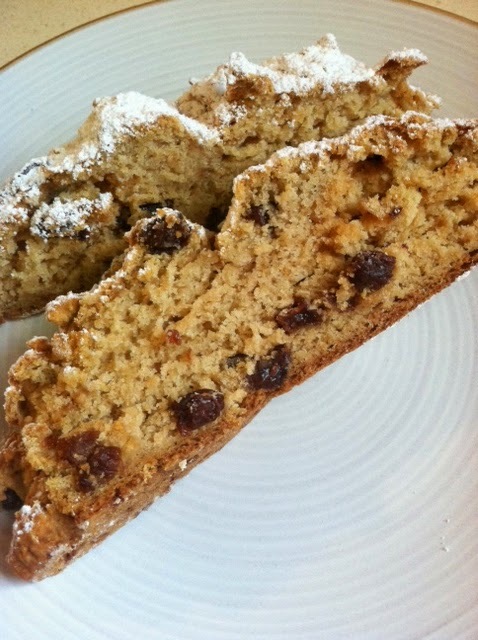 I love Irish Soda Bread but haven't been satisfied with many of the gluten free versions I've tried. This one came out exactly how I wanted it to be. 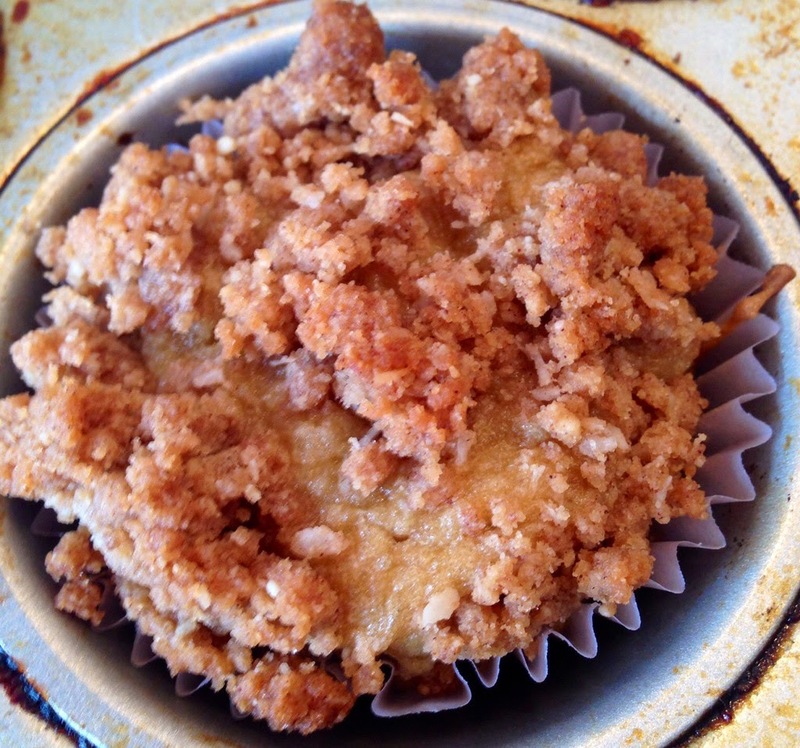 It has a crispy golden outer crust and the inside is slightly sweet. 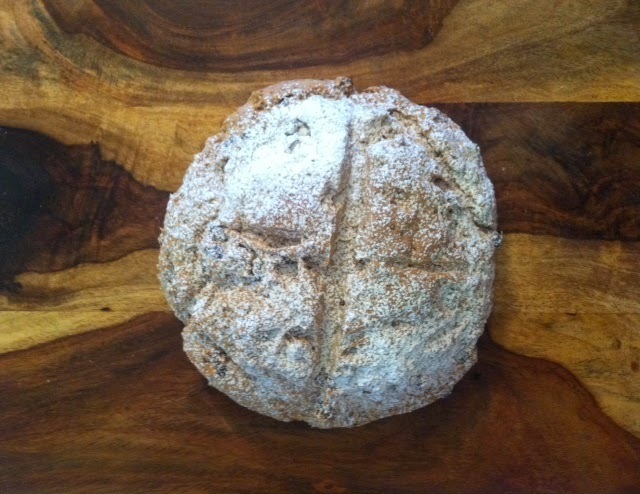 This bread will go over great at any of your St. Patty's Day celebrations! Preheat oven to 350 degrees. Grease and flour a baking sheet. 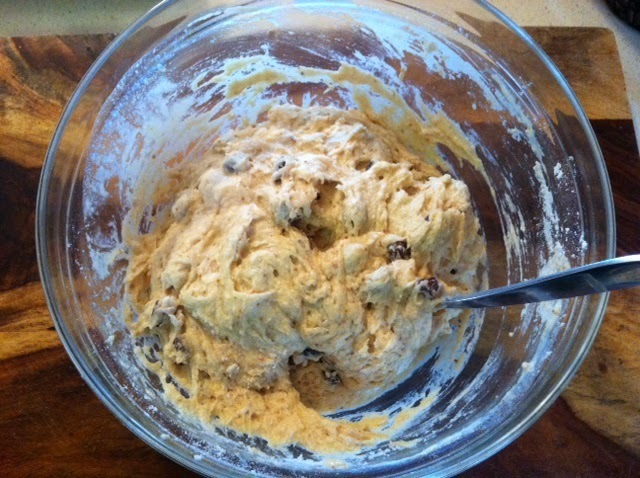 In a bowl combine the flour mix, baking soda, baking powder, salt, xanthan gum, coconut palm sugar and raisins. 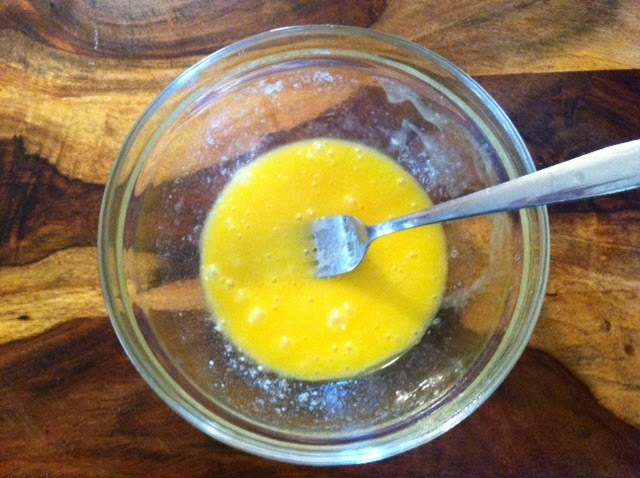 In another bowl whisk the egg and melted butter. 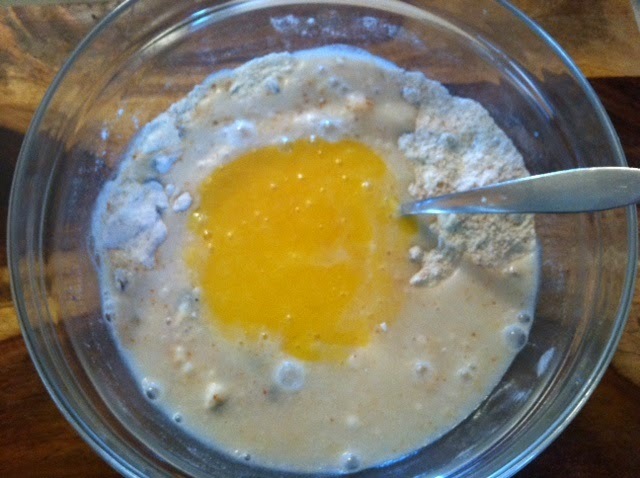 Add egg mixture, rice milk and vinegar to dry ingredients and start to stir. 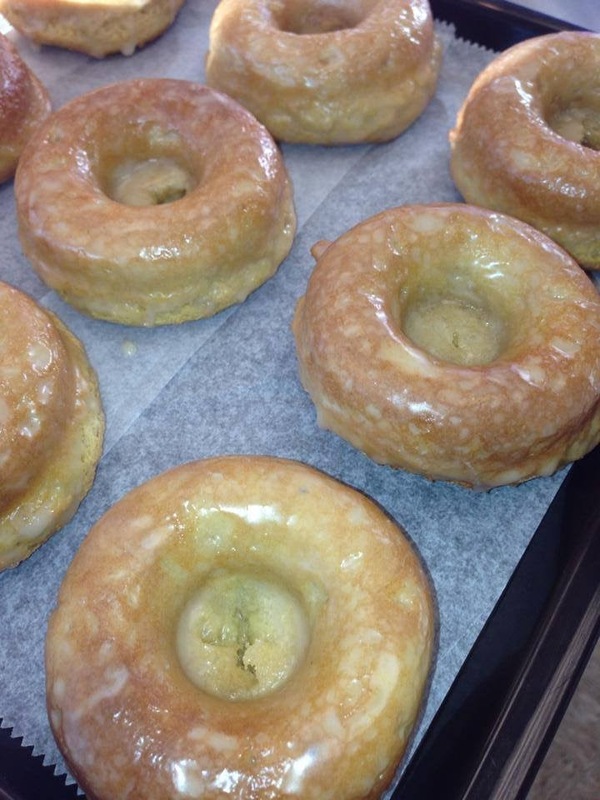 You will have a very sticky batter. 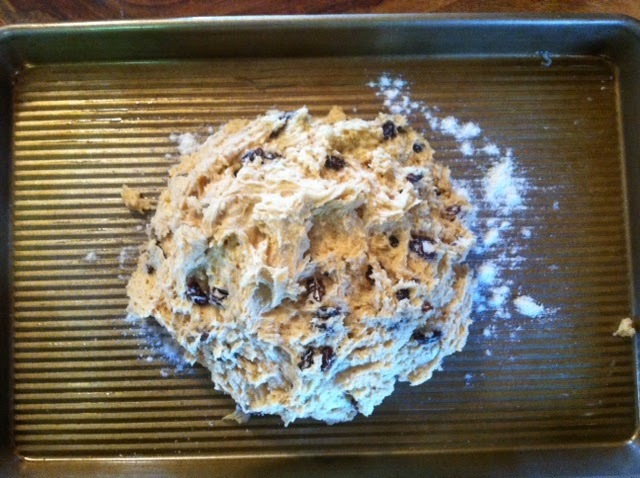 Transfer sticky dough to prepared baking sheet. With slightly damp hands smooth over the top and form into a round shape. 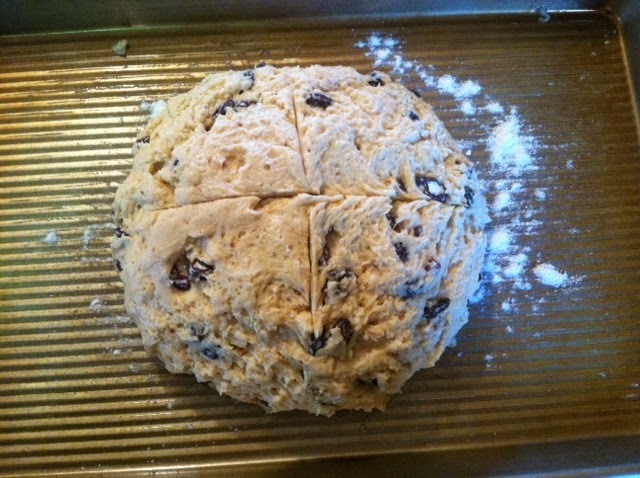 Make a slice in the top in a cross about 1/4 in deep. Place in the oven for 40 minutes. It should be lightly golden on the top and no longer wet inside. 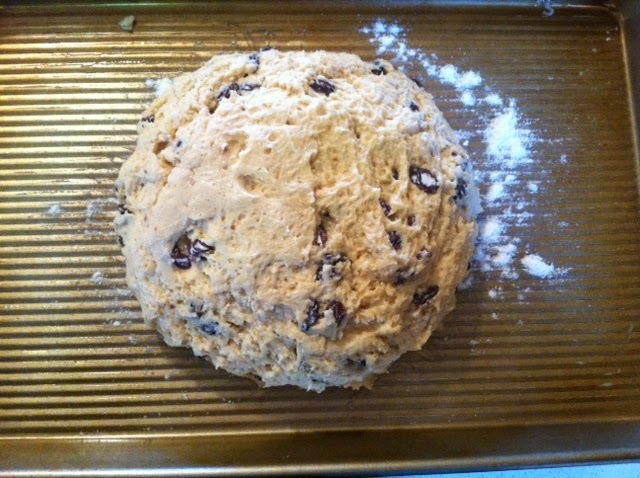 Let cool before slicing. You can also sprinkle powdered sugar on top if you'd like. 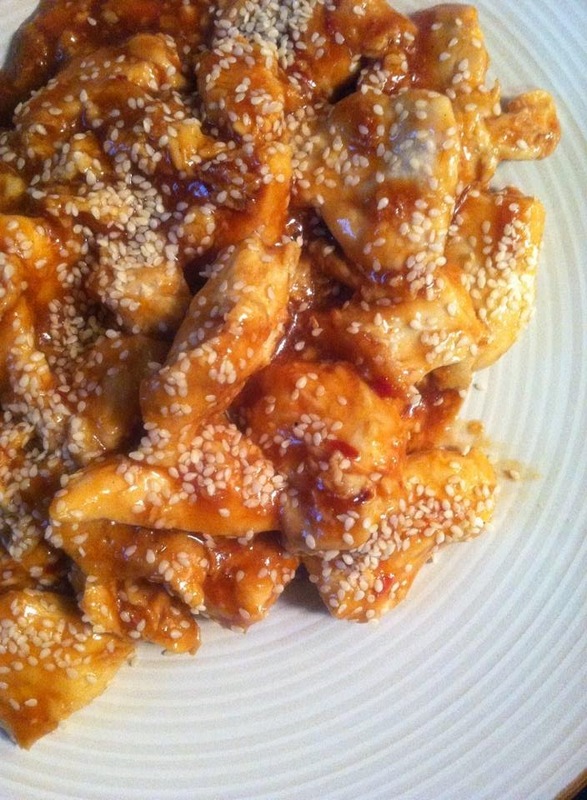 This recipe came about because my daughter was celebrating Chinese new year at school. 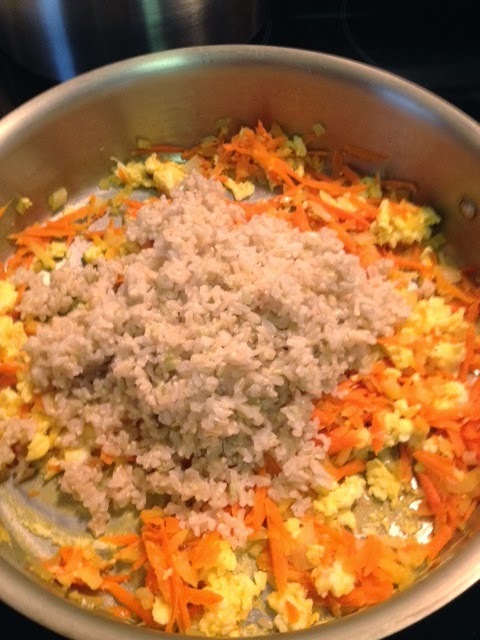 The class was going to be bringing in vegetable fried rice. 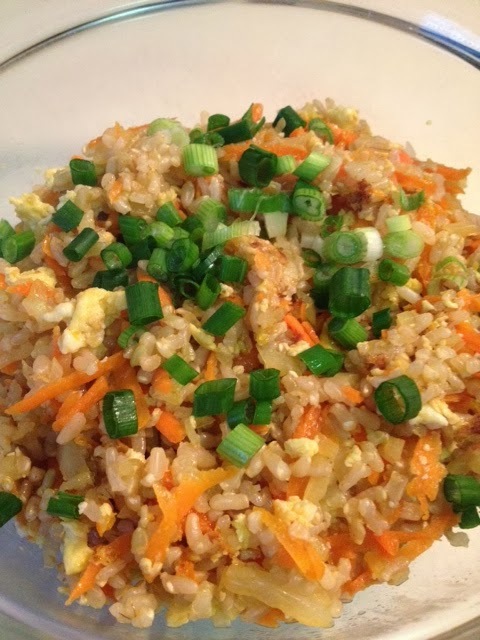 My daughter loves rice, but the vegetable fried rice from a Chinese restaurant would contain gluten and soy and she would not be able to have it. I didn't want her to not be able to participate, so I put this together the day before and it ended up being really amazing. So I hope you all enjoy this version of fried rice. Plus it is healthier than take out. Heat the olive oil in a large skillet. 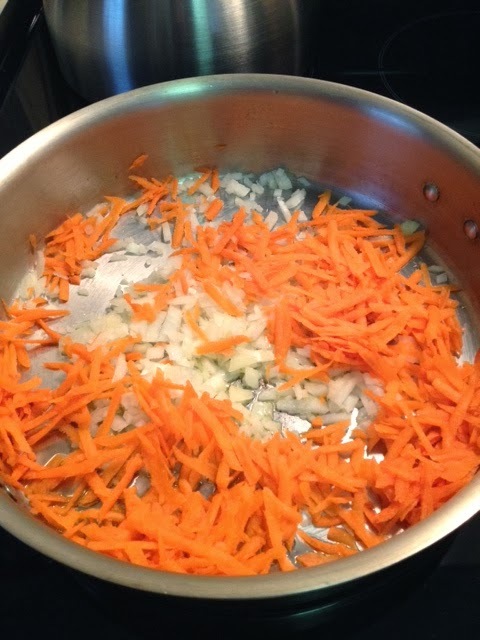 Add the onion and carrots and saute until soft. 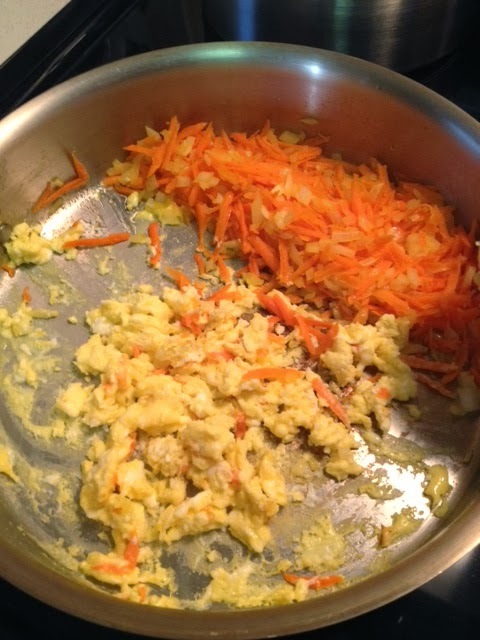 Slide the onion and carrots to the side, and pour the eggs onto the other side. Let the eggs start to cook and start to scramble them. 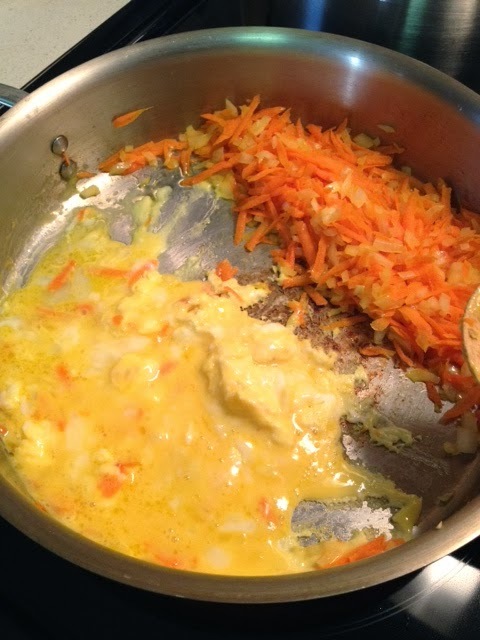 When the eggs are fully cooked, mix them with the onion and carrots. Add the rice in to the mix and stir together. Add coconut aminos and salt and stir together. Add scallions. Once and a while there is something that I need in a hurry and I don't have time to experiment with creating a new recipe. This was one of those times. Once a month my daughter has "pretzel day" at school. 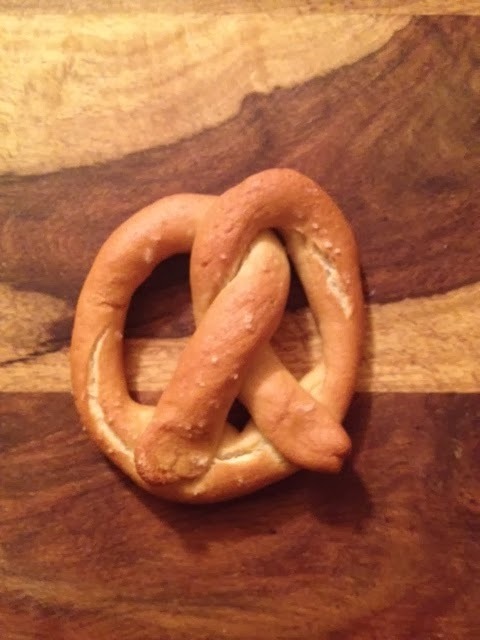 The first month I bought some frozen soft pretzels from a local gluten free market and made them for her. Before we even left for school they were hard as rocks and almost inedible. 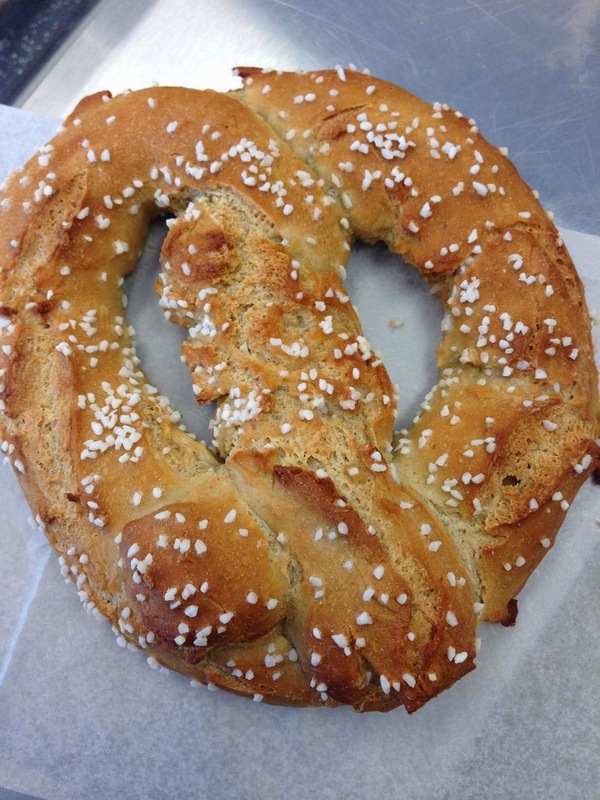 The next few times, she just asked for regular gluten free pretzels we used these ---> Gluten Free Pretzels. This time she said she'll try the frozen ones again and "maybe they'll be better this time". 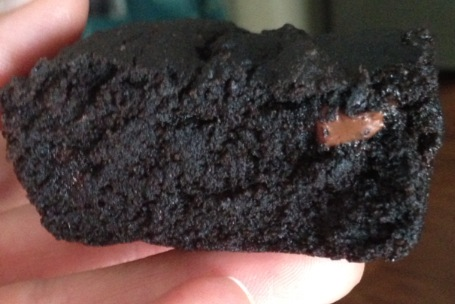 I felt so bad because I knew they would be just as bad as the first time, so I started searching online for recipes. I found this one and made only one adjustment to suite our needs and they turned out great. 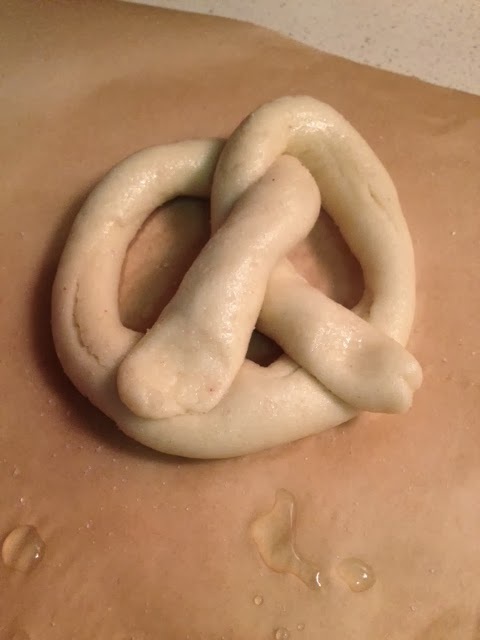 I wanted to pass this on to anyone who may need a recipe for gluten free soft pretzels. 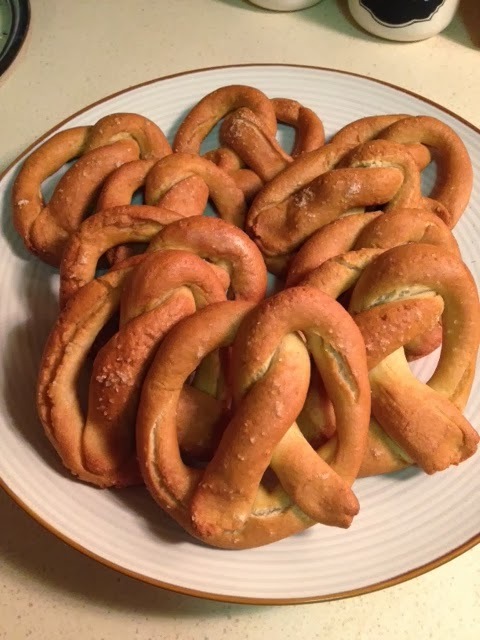 I used this recipe from Elizabeth Barbone---> Gluten Free Soft Pretzels and substituted the light corn syrup for honey. I also sprinkled ours with Himalayan salt. I put a few in the freezer for future pretzels days and will update with how they turn out reheated. **Update: I reheated these from frozen in the toaster oven and they came out just fine! 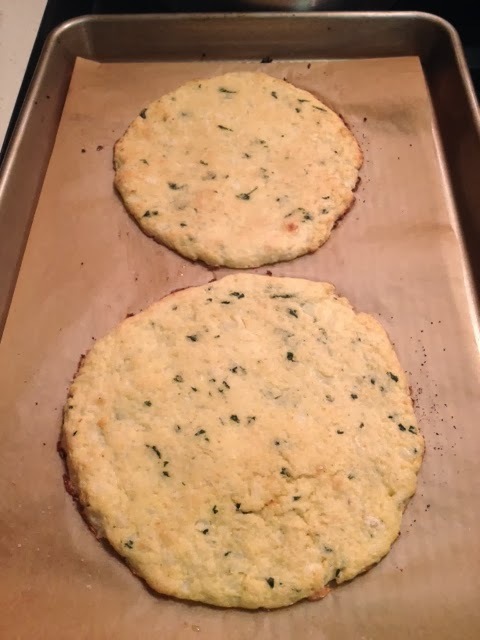 I have made cauliflower crust before and was disappointed. It did not hold together and was very wet and soggy. 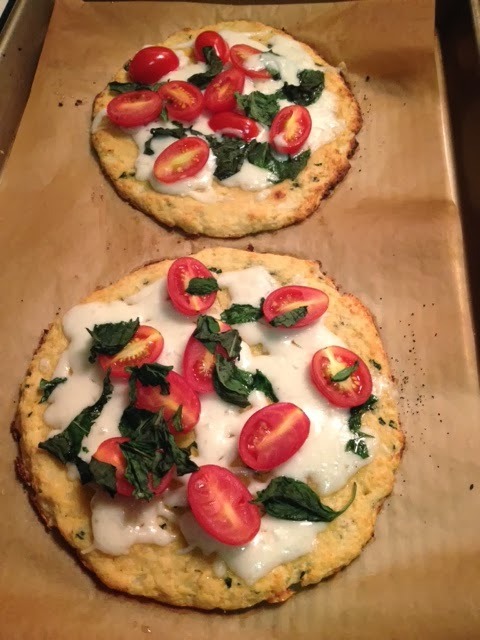 I kept seeing over and over that people were making cauliflower crust and were successful. I had to give it a try again. After a lot of testing and reading, I did notice that squeezing the water out of the cauliflower helped a lot. It was a much drier and crispy crust than before. So, please don't skip this step! You can also top this pizza crust with sauce and cheese like a traditional pizza, or experiment with any other toppings you like. 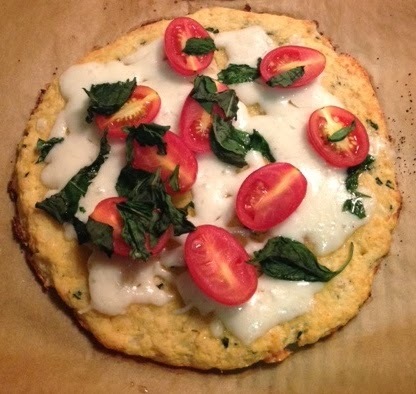 This is a great grain free alternative to pizza! I'd love to hear what you topped yours with, leave a comment below and let us know! Preheat oven to 450 degrees. 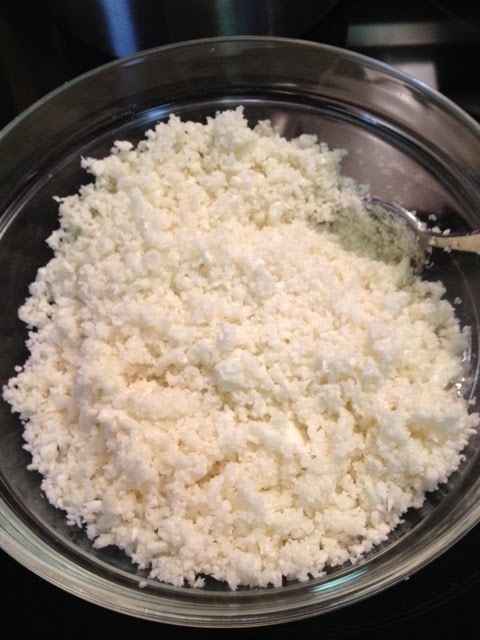 Place cauliflower florets in a food processor and pulse until you have cauliflower rice. 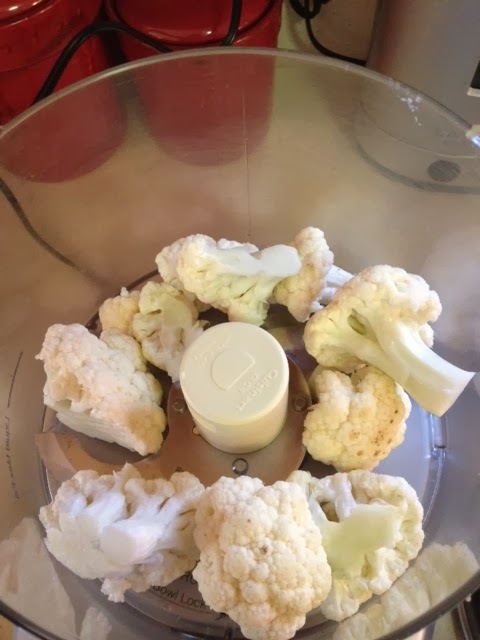 Steam cauliflower over a little water until tender. Remove cauliflower and let cool. Place in a clean dry dish towel and squeeze out water. 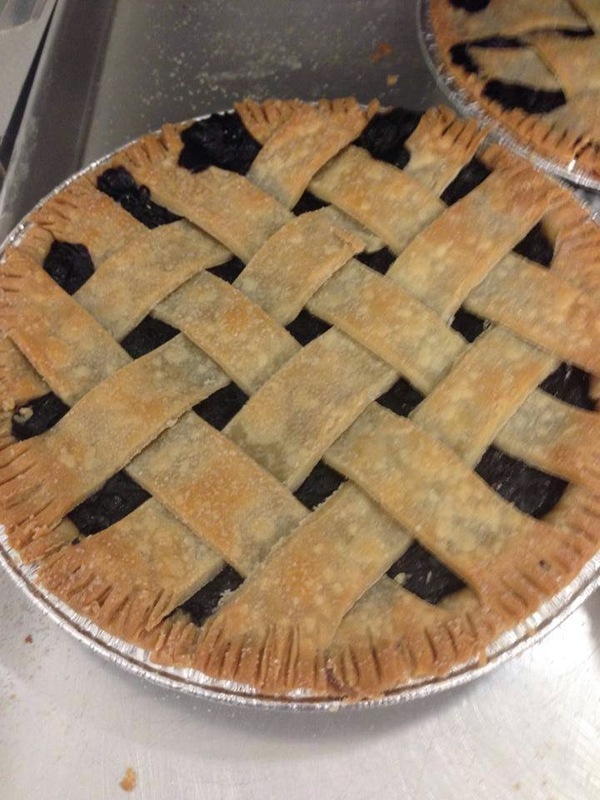 This will help keep your crust dry. (I didn't do this the first time I made it and mine did not stay together well). 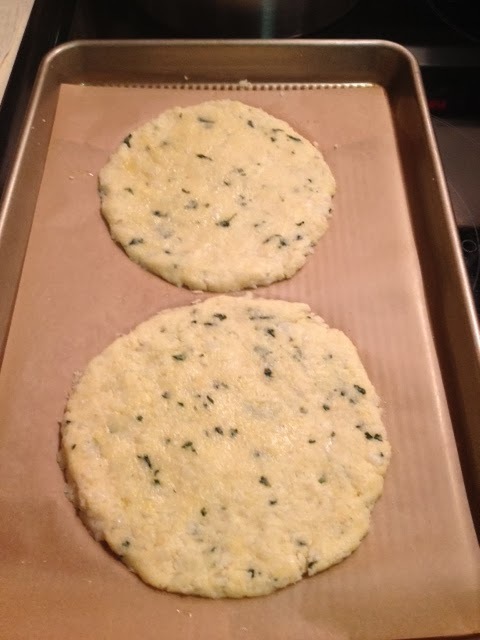 In a bowl, combine the cauliflower, Parmesan, mozzarella, salt, oregano, garlic powder, coconut flour and egg. Mix until combined. Split mixture in half and make a ball out of each half then press into a circle using your hands to make a crust like edge. Brush with olive oil. Bake at 450 degrees for 15 minutes. The edges should be lightly brown. 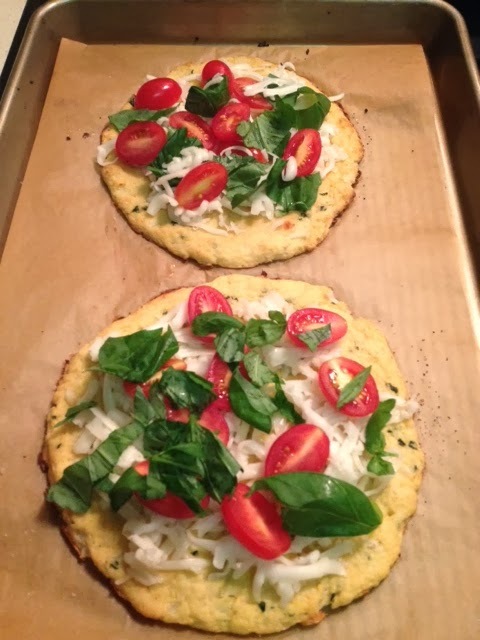 Remove from oven and top with goat mozzarella, grape tomatoes and basil. Put back in the oven for another 5-10 minutes until cheese is bubbly.